Held each winter, the Ice Storm Wine Tasting is our biggest fundraiser of the year. 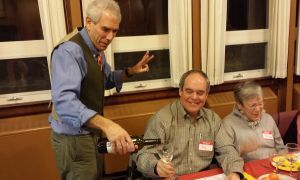 The adults of our community join together to taste fine wines from around the world. The Wine Tasting started in 1998 after the huge ice storm that shut down Maine for weeks. Temple members thought we should join together to celebrate the end of the ice with some wine and food and the Ice Storm Wine Tasting was born. Starting with some food and drinks, it has grown to an event for the entire community featuring amazing wines, food, a silent auction and live music. We hope you’ll join us for this annual event! 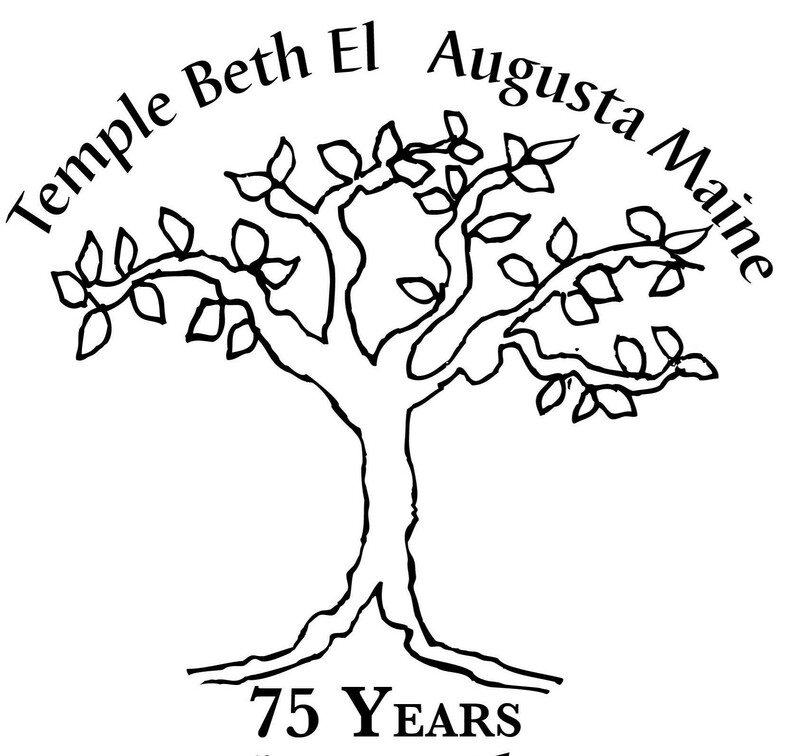 Temple members participate actively in the Maine Conference for Jewish Life held each June in Waterville. The Maine Conference for Jewish Life is a pluralistic opportunity for superior Jewish learning and joyous celebration in central Maine. This conference brings Jews from across the region together in order to gain familiarity with the jewels of Jewish civilization, convene with other Jews from around the state, exchange best practices for crafting successful rural Jewish lives, experience the benefits and challenges of celebrating in a pluralistic environment, and revel in Torah learning. Temple members teach and can be found sitting together in the dining hall discussing what they have learned. The Conference is sponsored by the Center for Small Town Jewish Life. At TBE we like be with one another. 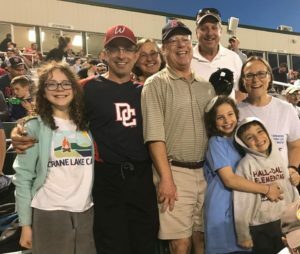 Whether heading down for Jewish Community Night at the Sea Dogs game, spending time catching up after Shabbat services, attending potluck dinners and our annual meeting or hanging out after Hebrew school you will find a community that enjoys getting to know one another. We have a variety of special programs each year including guest speakers and special holiday events. All of these are opportunities for us to build community and get to know one another.